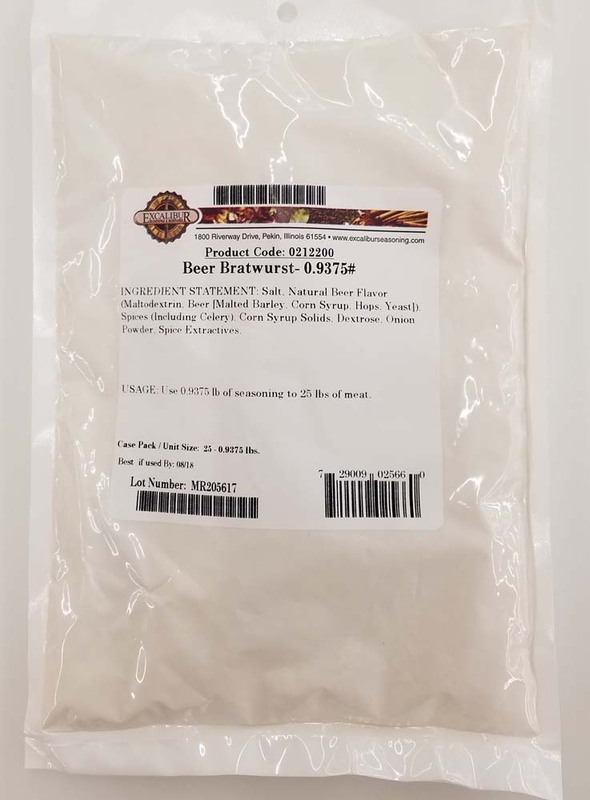 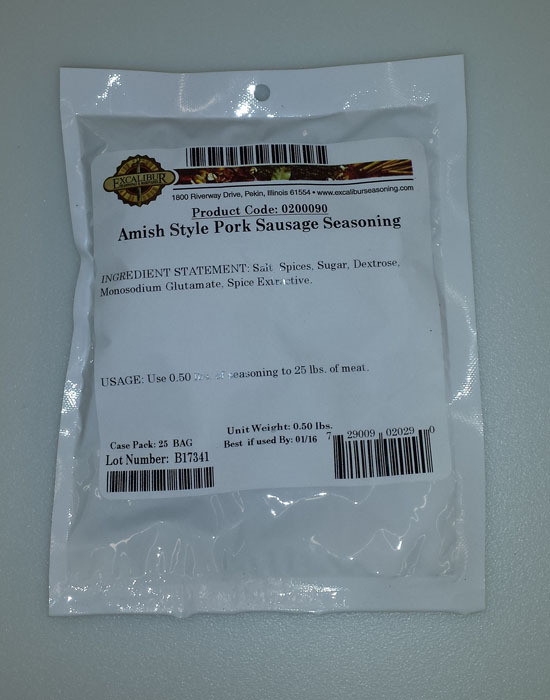 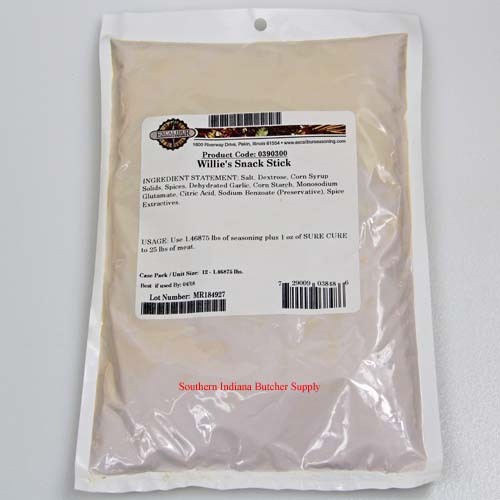 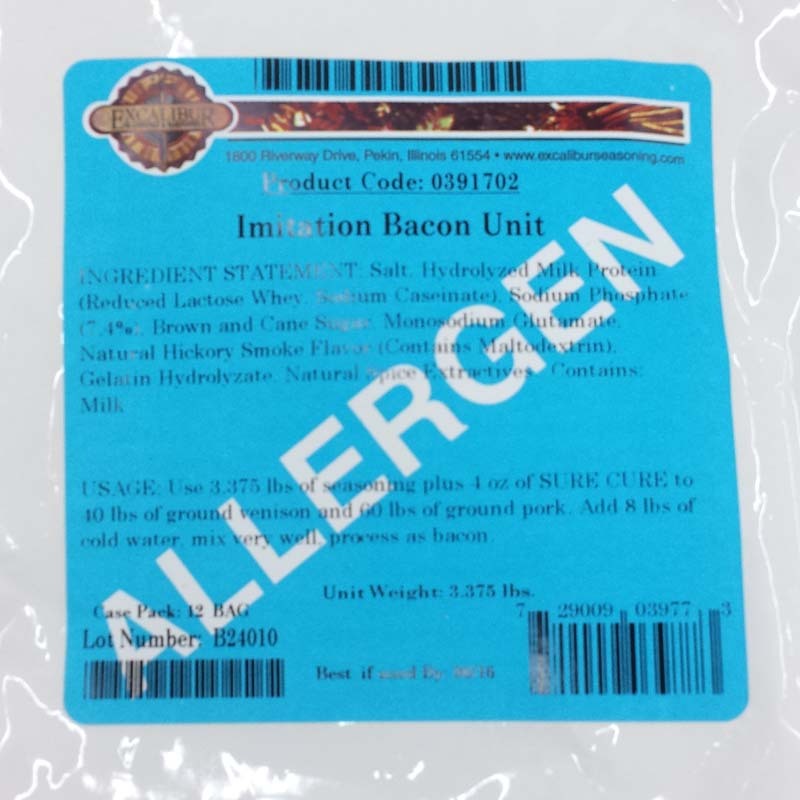 Sausage Seasonings- Excalibur has been supplying meat processors across the country with only the finest, high quality and flavorful sausage blends since 1986. 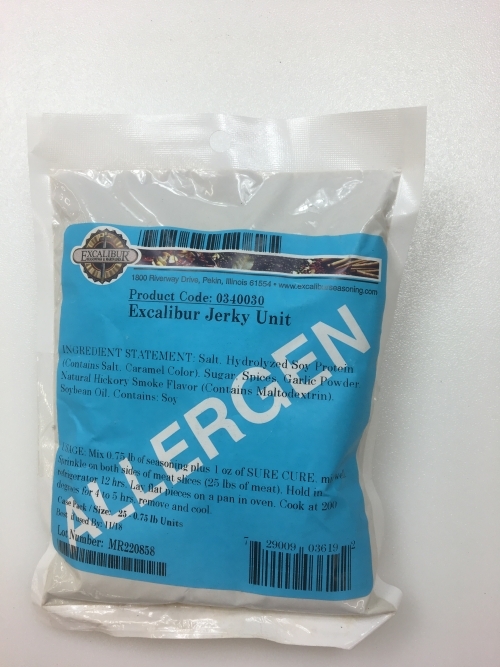 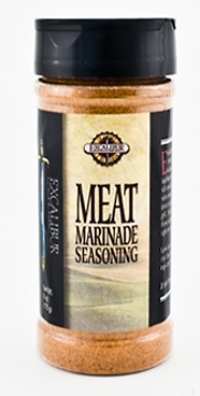 Seasonings- Excalibur Seasoning offers an abundance of seasoning blends for cooking, BBQ, and outdoor grilling. 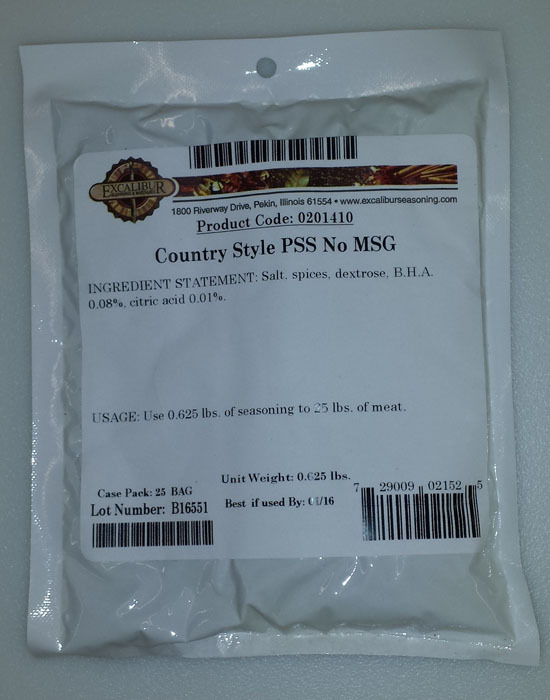 This line has taken over 25 years to develop with proven performers including new and creative flavors. 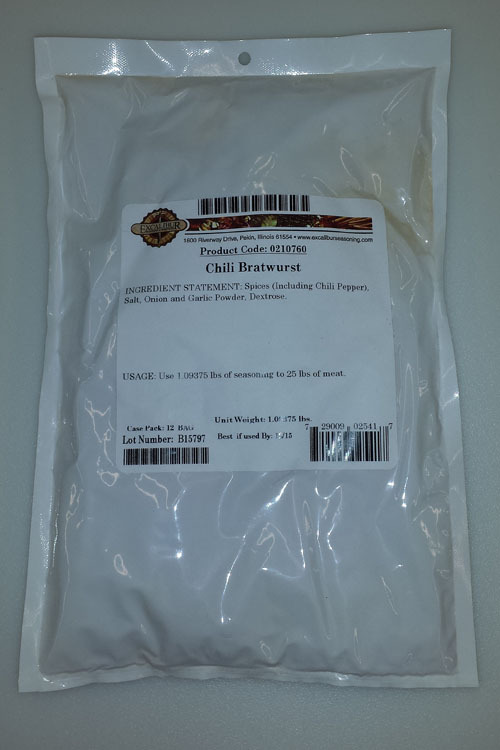 Wing Sauces- The popularity of the chicken wing seems never ending. 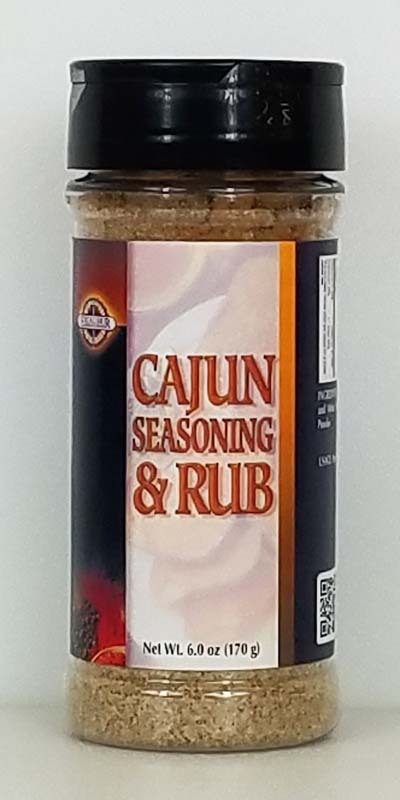 Recognizing the need for trendy, upscale flavor applications, Excalibur Seasoning Company has introduced a new line of “WING SAUCES”! 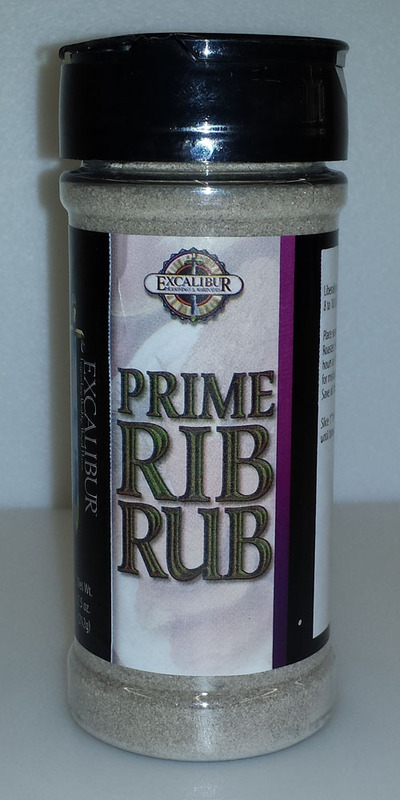 Excalibur’s newest Wing Sauce offerings have fantastic particle definition and suspension of spices with increased viscosity for better adhesion and flavor retention. 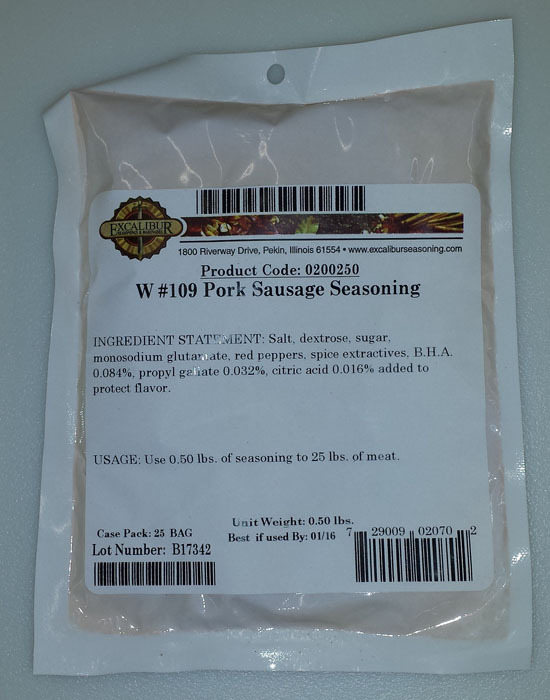 The SAUCE- These high quality and dynamic products feature new flavors and a rich appearance, this product line was developed keeping the most current flavor trends in mind. 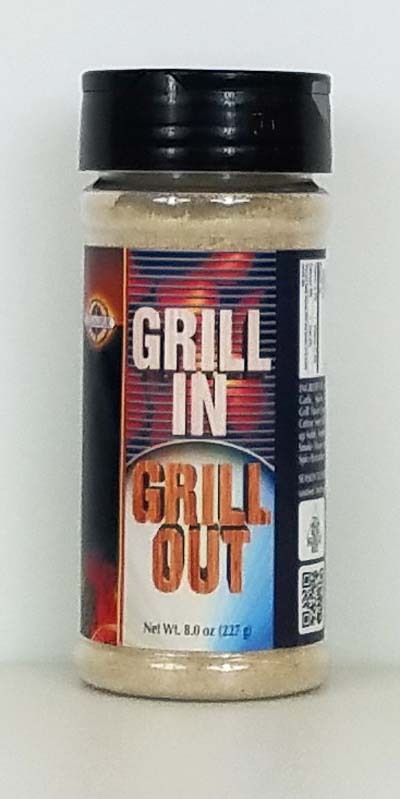 Grill Flavor Without The Grill!